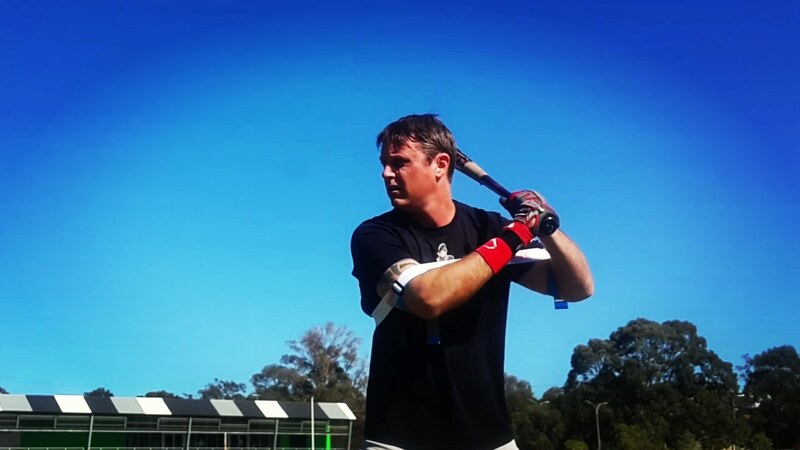 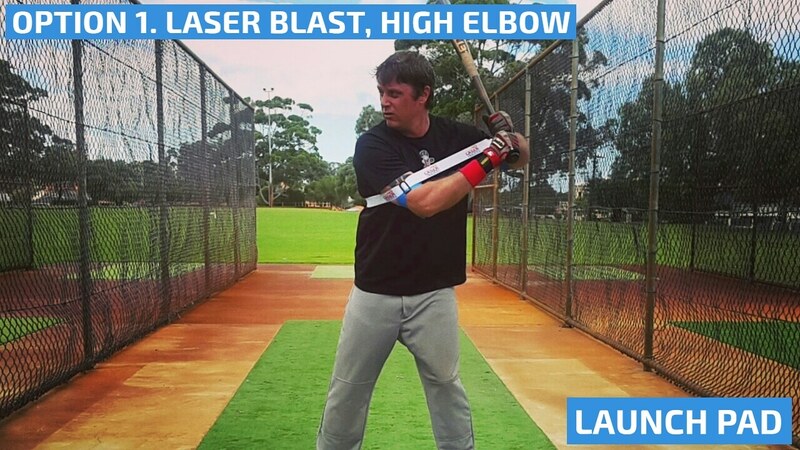 Laser Blast drills train a power batting stance, raising your elbow creates resistance to strengthen your power hitting stance muscles, triggering bat speed. 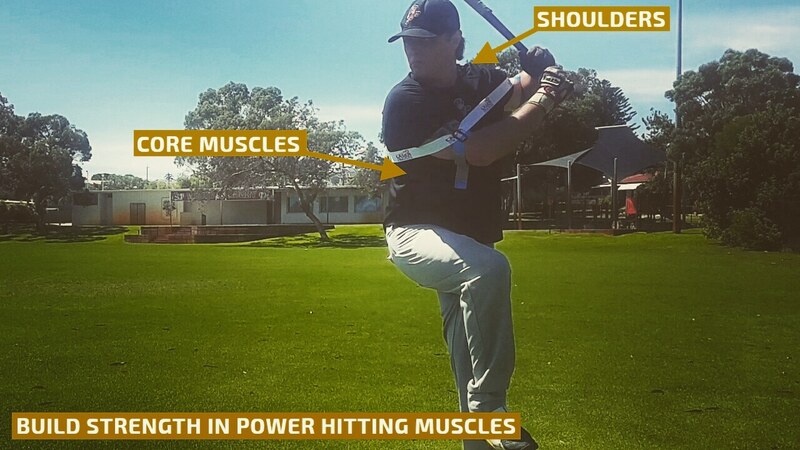 Lower your elbow, to improve fastball hitting mechanics, reducing movement for an explosive, core power swing; coaching mechanics to hit a dominant fastball. 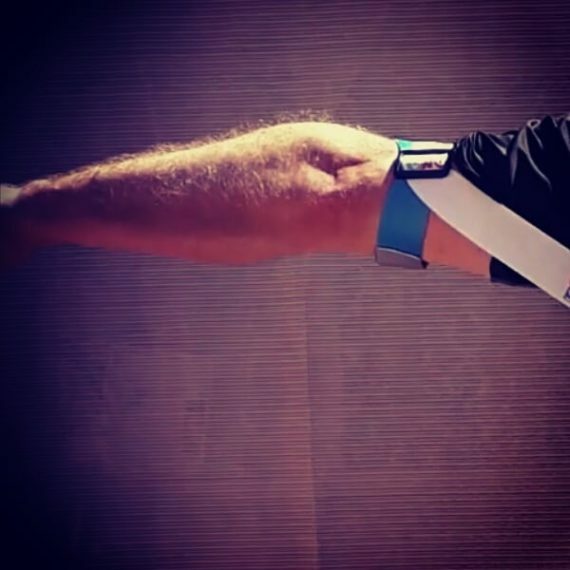 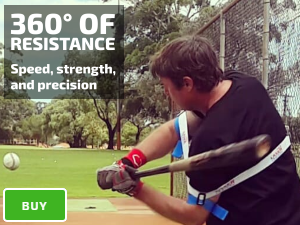 Our baseball power swing trainer gives resistance even with a low elbow, keeping your arms at the perfect distance from your body, reducing margin for error, when facing dominant pitchers. 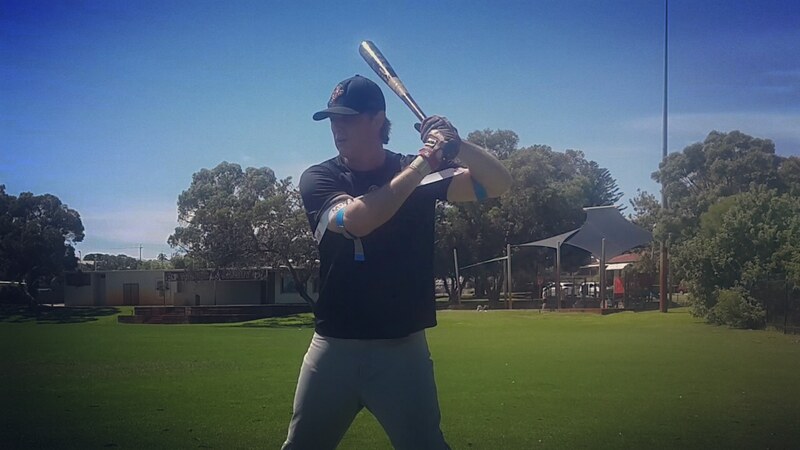 Laser Whip, power and swing extension training; slide the front arm out of our Laser Power Swing Trainer. 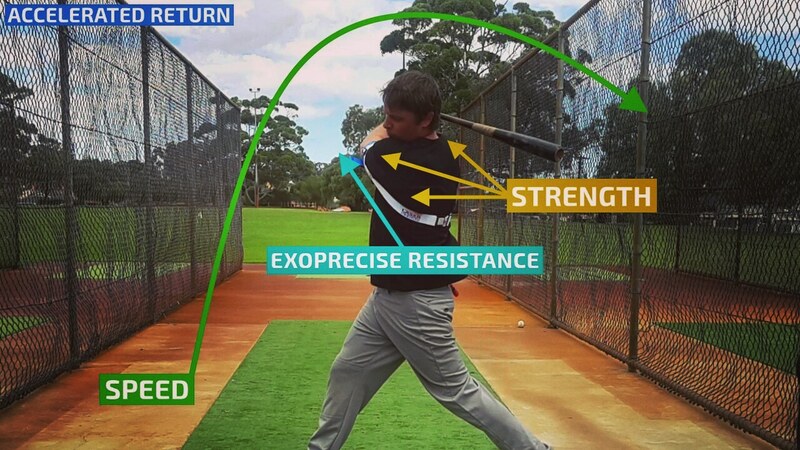 Learn more about Exopower, the science of baseball power swing training.